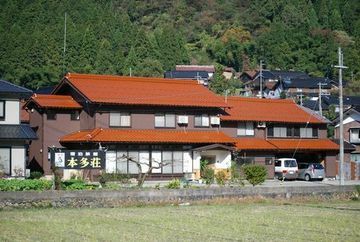 This inn which is only a 5 minute drive away from Yumura Onsen and serves authentic crab hot pot and Tajima Beef Shabu-Shabu! This inn is located approximately 5minutes drive from Yumura. Guests who wish to stay overnight without any meals are also welcome.